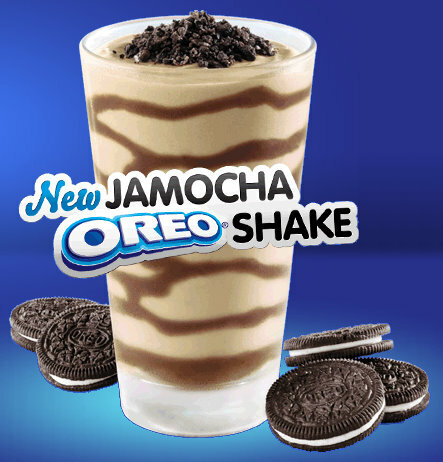 Go here to print a coupon for B1G1 free Jamocha Oreo Shakes from Arby’s. These look delicious! The coupon is good through July 9th, 2011.